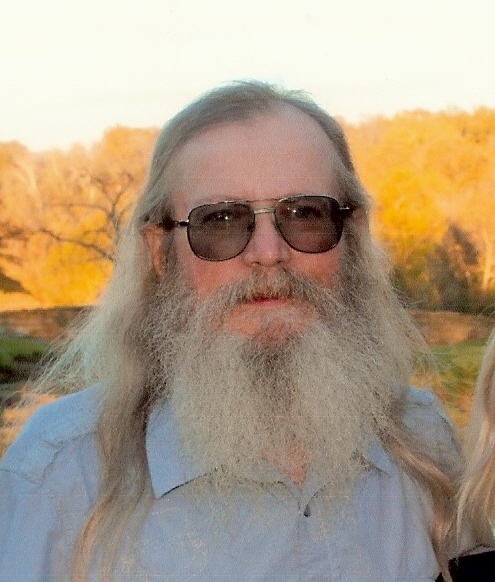 Thomas Daniel Earhart, 64, passed away unexpectedly on September 5, 2018, at his home in Lathrop. Visitation will begin at 5:00 pm, followed by a service celebrating Dan’s life at 6:30 pm, on Tuesday, September 11, at the First Baptist Church of Lathrop. Memorials to Eve to assist with expenses would be greatly appreciated. Dan was born May 7, 1954, in Munich, Germany, the son of Thomas Andrew and Mary Alice (Larkins) Earhart. Along with his parents, Dan was preceded in death by his brother, Terry Lee Earhart. Survivors include his wife, Frances “Eve” Earhart; children, Mary Jean Boggs, Danielle Swearingin (Adam) and Thomas Roy Earhart (Cierra); seven grandchildren, two great grandchildren; his mother, Fernalee Earhart; brother, Wally Patrick; sisters, Cherry Jolliff and Jerri Robins; as well as other family members and friends. It was my extreme pleasure today know you, and have the privilege to ride in the same formation with a true “biker”. My life was made better and I will not forget all those times. I know you are now teaching all in heaven how to properly ride a Harley. God keep you Dani, and bless your family today and always. I didnt know you well but I know you were good to my daughter and Eve and in my heart I saw you as a good man. Rest in peace and watch over the family.